Ripple’s XRP hodlers and fans have been complaining for quite some time about XRP’s absence from Coinbase listings. The most common explanation for this (which is hypothetical) is that the security lawsuits that are pending over Ripple are scaring Coinbase from including the cryptocurrency in its platform. It’s all a problem of perception because only the SEC can decide whether if XRP is a security or not, no court decision can settle that question. The SEC has remained silent about Ripple so far but it’s already ruled that neither Ethereum nor Bitcoin can be considered securities, because of the high degree of decentralization they have, so there is no need to regulate them. This sets a precedent for Ripple’s XRP as well and helps understand why Ethereum Classic and Bitcoin Cash were listed by Coinbase. Just a couple of weeks ago, Coinbase announced its intention to explore the possibilities to list five new digital assets in its platform: ZCash (ZEC), Stellar (XLM), Cardano (ADA), Ox (ZRX) and Basic Attention Token (BAT). Is that because they don’t have any pending lawsuits? But a more important question is if these lawsuits and the SEC decision can really hamper XRP’s development throughout the world which is, let’s not forget, much bigger than the US, especially when it comes to cryptocurrencies. The answer is short, sweet, and simple: no. First of all, while Ripple Labs is still based in San Francisco, its activities, partners, and token hodlers and users have not centered in the United States anymore. Just to cite one example let’s talk about SBI Ripple. This is a company co-founded by Ripple Labs and Japan’s SBI Bank. It’s based in Japan, and it’s instrumental in SBI’s brand new Virtual Currencies Exchange platform which is built around the XRP coin. SBI’s CEO is very enthusiastic about this project and keeps insisting that this will be the world’s most important exchange of its kind once it’s working at full steam. The Californian company is also opening offices in several places around the world (Mumbai, for instance) so if anything hits the fan, they could just pack their bags, leave San Francisco, and head to one of their multiple offices scattered around the planet and keep working from there. One particularly important partner is Banco Santander, a vast global bank with a substantial presence in Europe and Latin America which is considered to be the world’s best bank. Santander’s OnePayFX app is already deployed in those two continents, and it works by using XRP and Ripple technology. SBI Holding is using Ripple’s xCurrent for its remittances services, called SBI Remit. A critical fact that not every crypto aficionado understands is that Ripple Labs and XRP are not the same things at all. One is a private company that provides financial solutions for international payments, while the other one is a fully decentralized cryptocurrency whose workings are entirely independent of the company. Yes, Ripple is the most prominent owner of XRP tokens in the world, and yes, it was Ripple Labs who created the XRP currency. But the cat is out of the bag, and it’s found a life of its own. Ripple’s CEO has been very vocal in explaining that if Ripple were to disappear tomorrow, XRP would still stick around because it is now an entirely different entity. Besides, the lawsuits are against Ripple and not XRP. Decentralization, the core value of any blockchain project, has other advantages. It’s enabled Ripple and XRP to gain presence all over the world and not to worry too much about developments in the US only. Ripple and XRP have a strong presence in India, Japan, and Europe. So even if restrictions should appear in their home country, they will still be able to thrive from beyond. 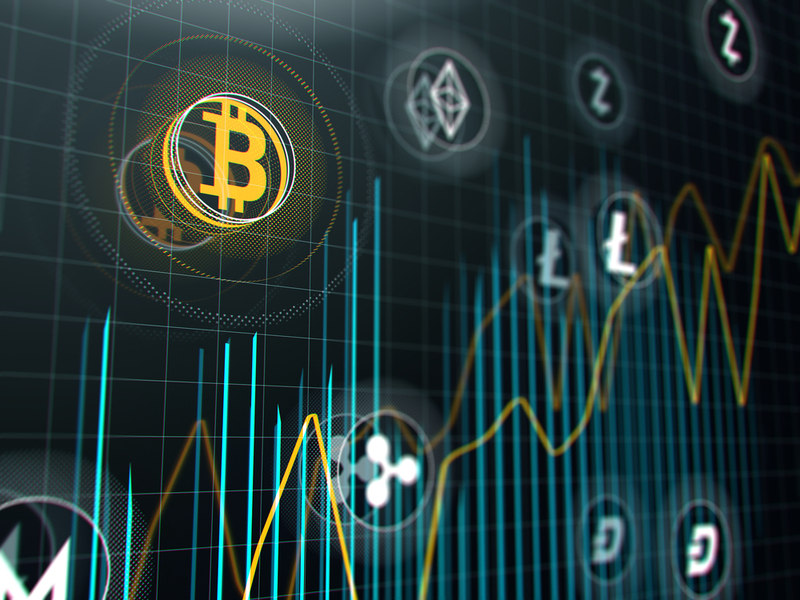 The post Ripple’s XRP will continue to expand, even as SEC stays silent appeared first on Global Coin Report.